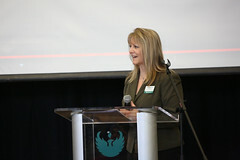 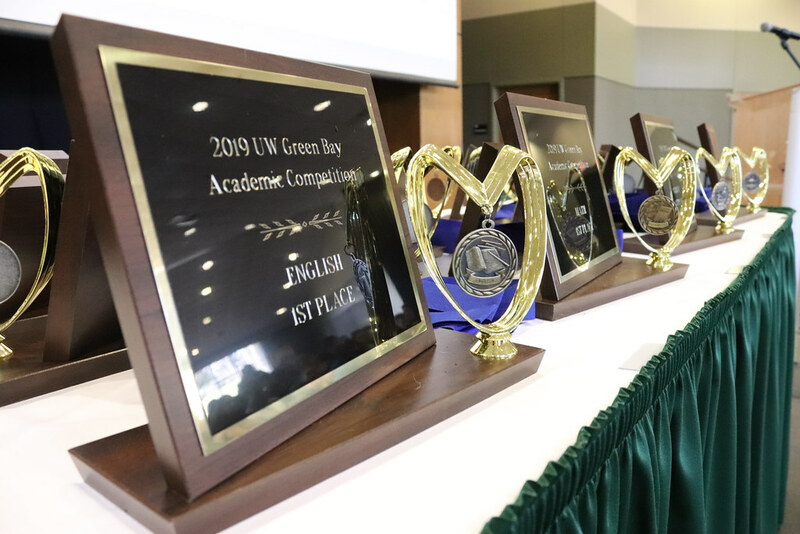 It’s a competition that dates back decades, and for the last two years, UW-Green Bay has had the privilege of hosting. 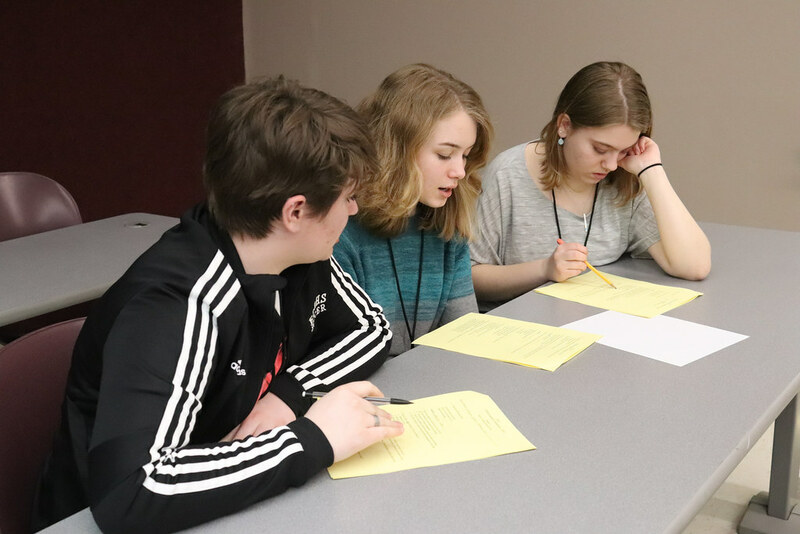 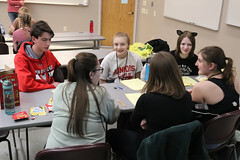 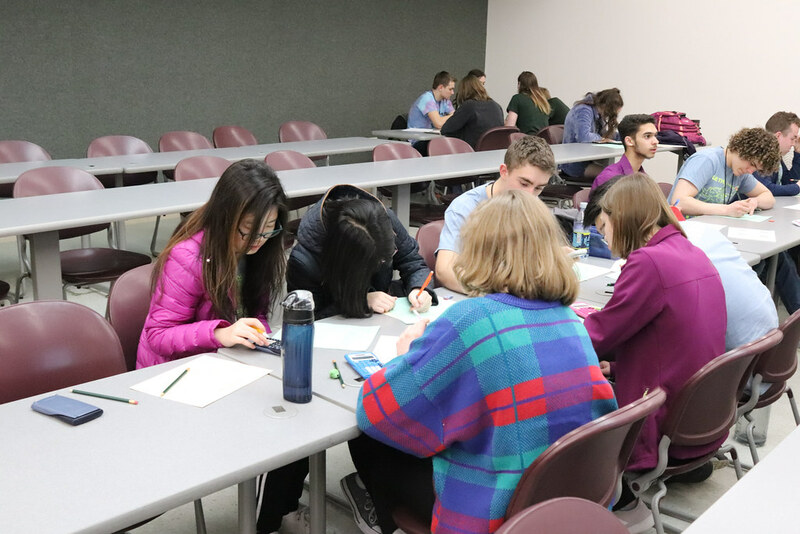 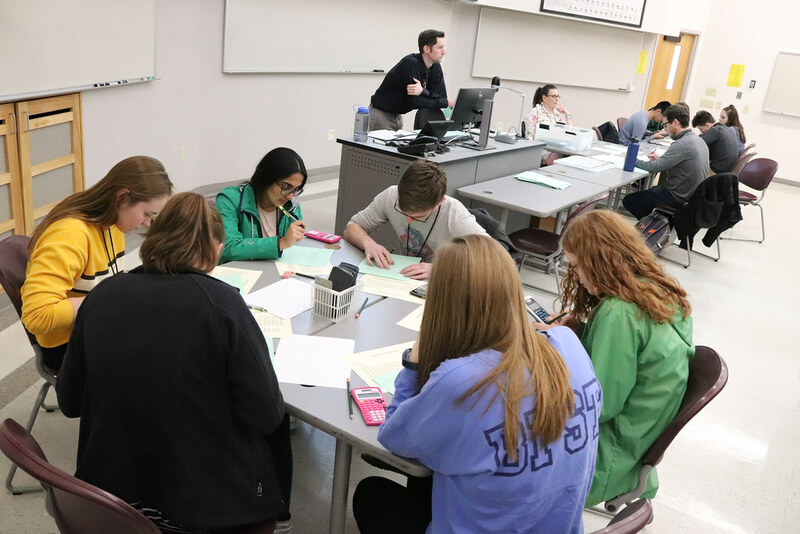 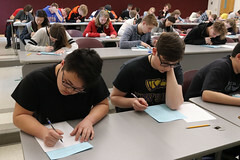 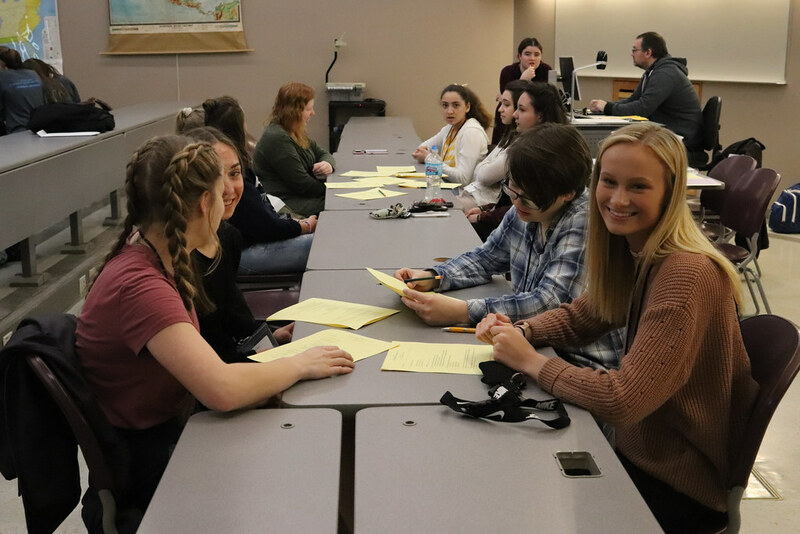 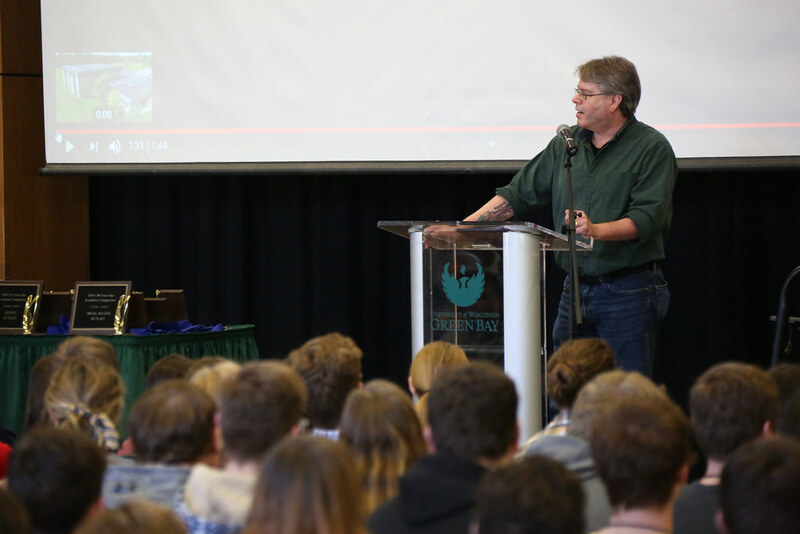 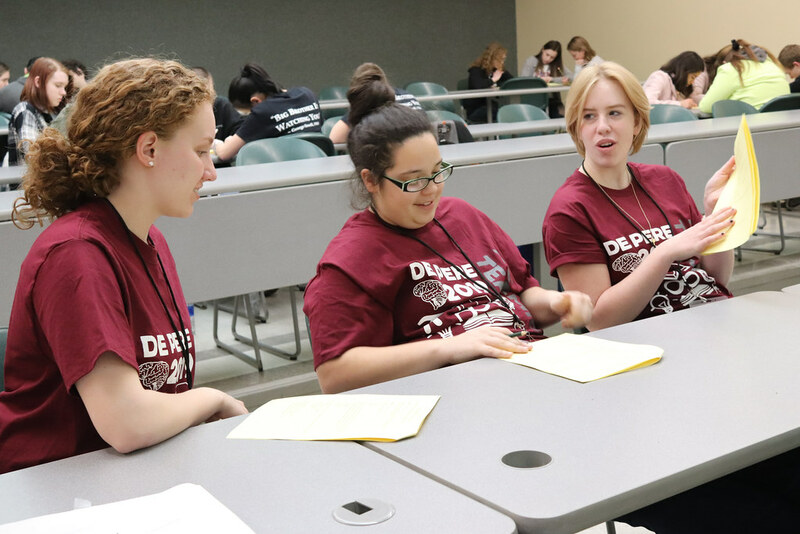 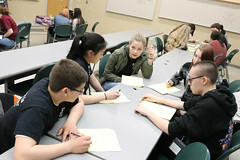 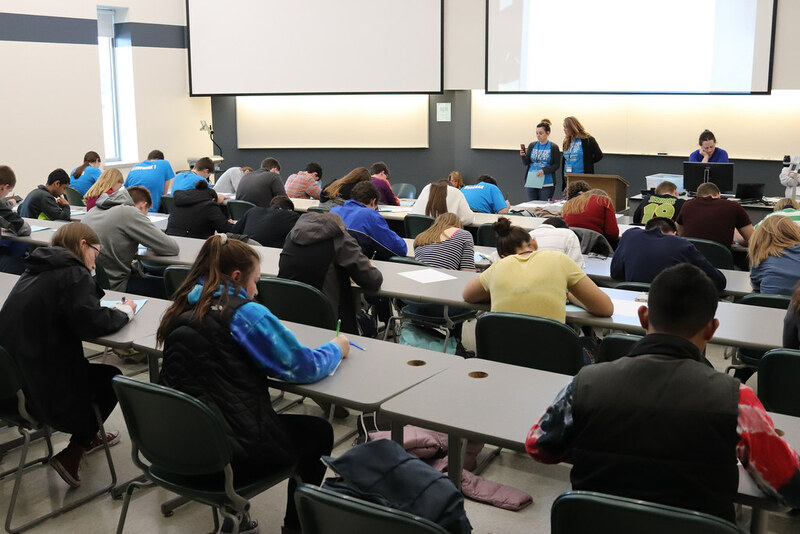 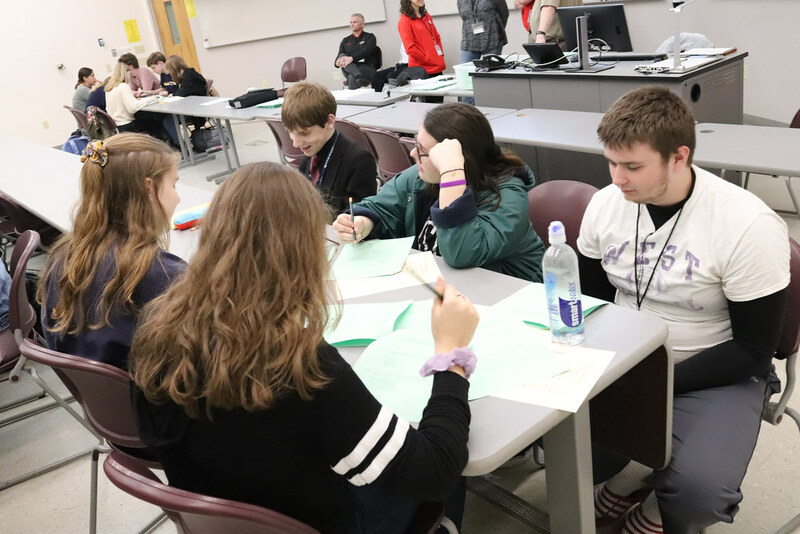 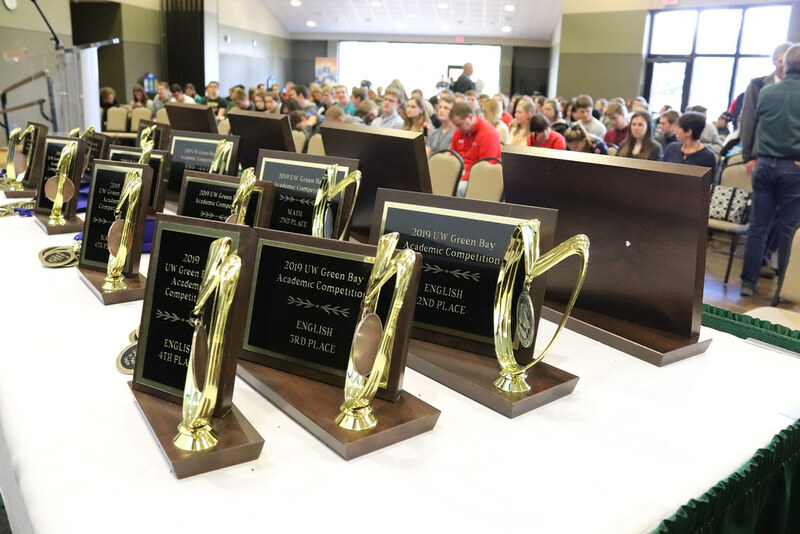 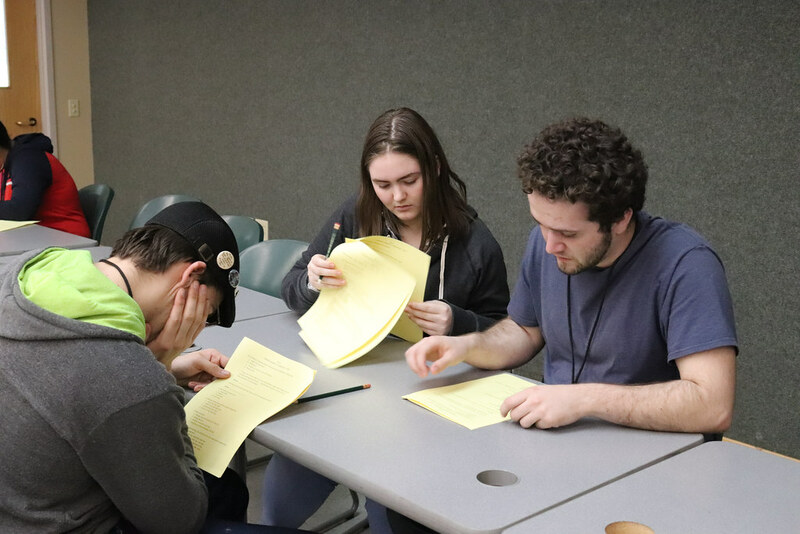 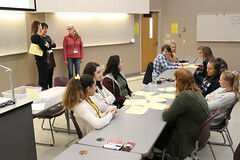 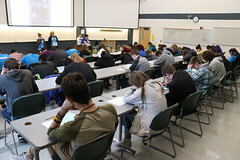 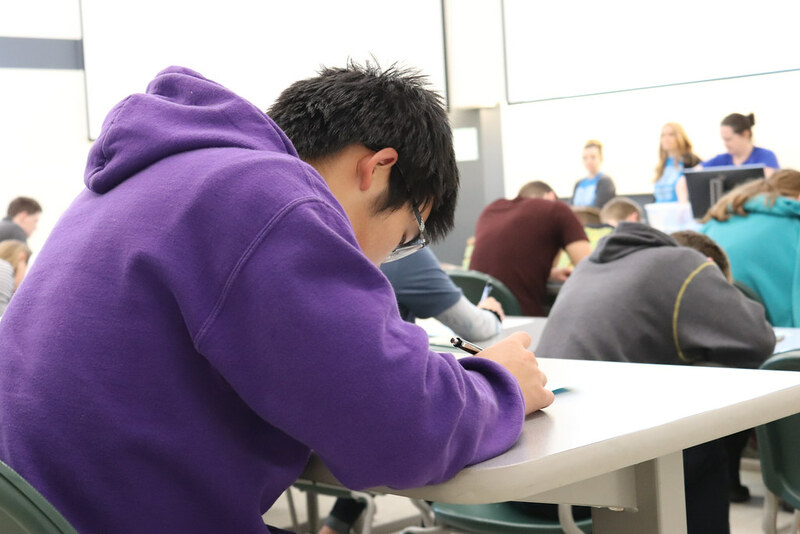 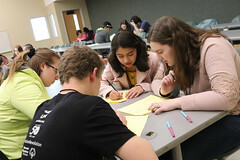 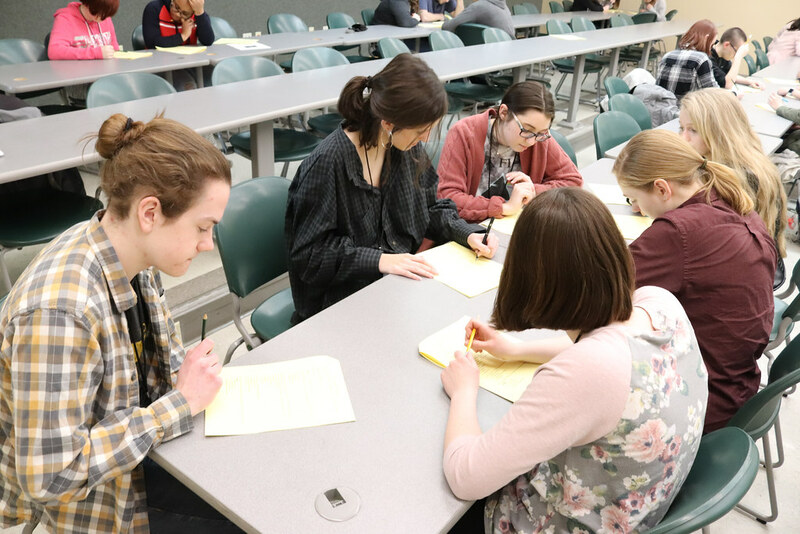 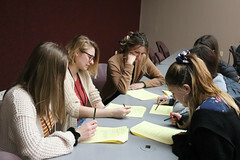 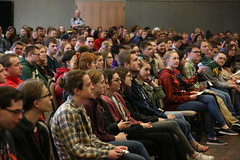 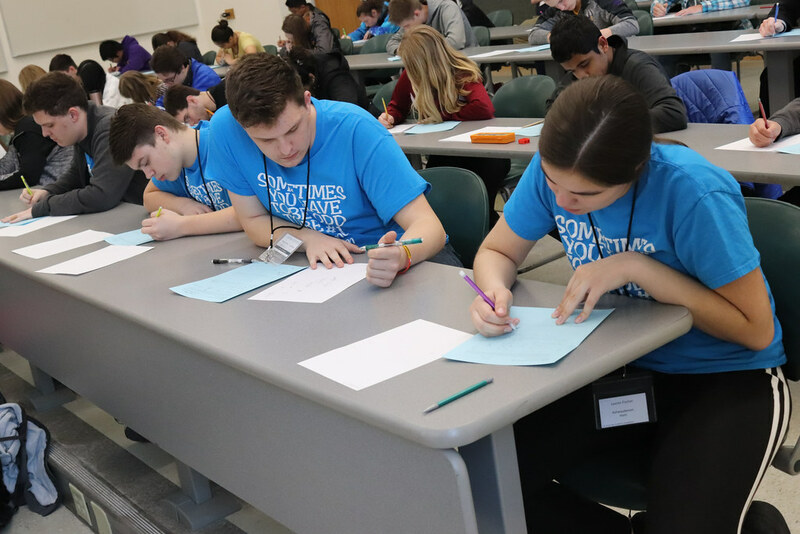 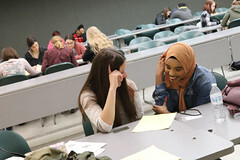 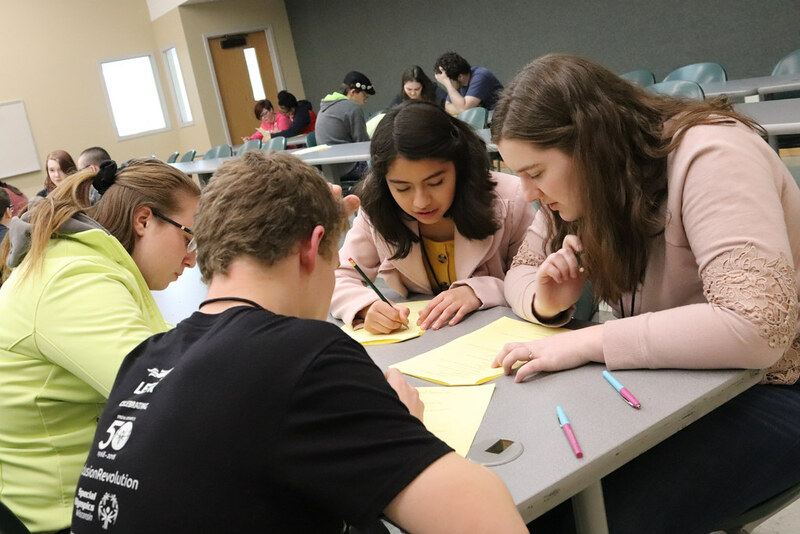 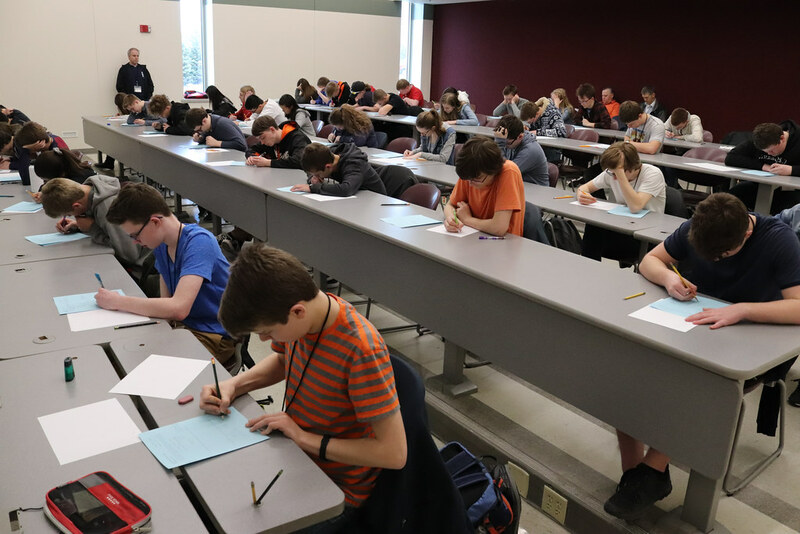 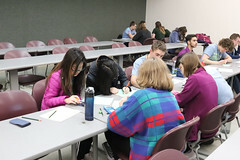 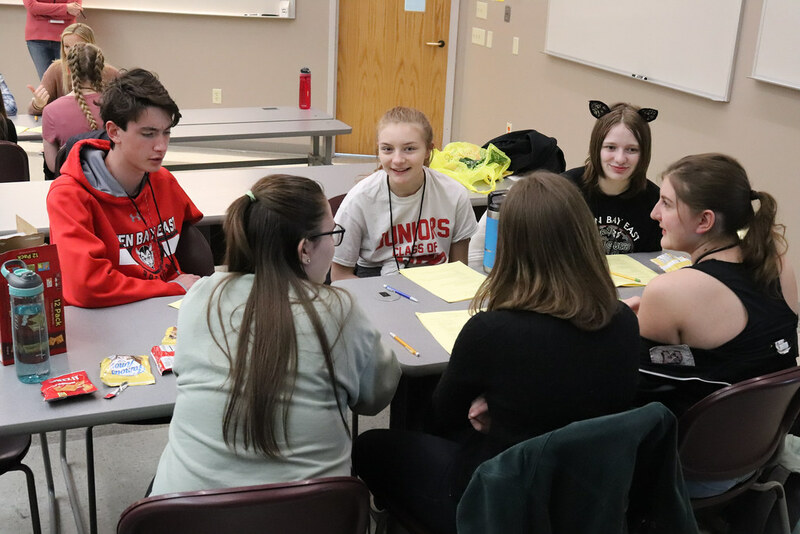 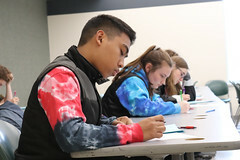 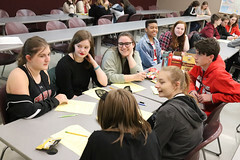 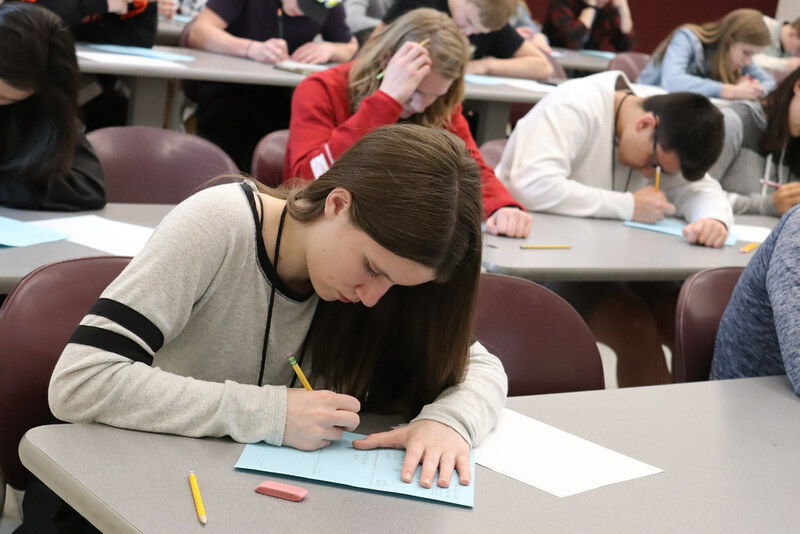 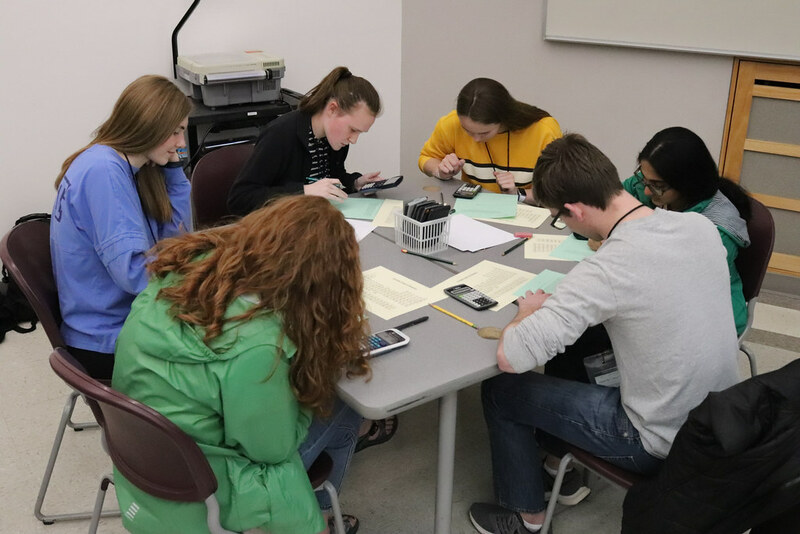 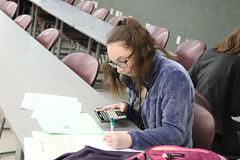 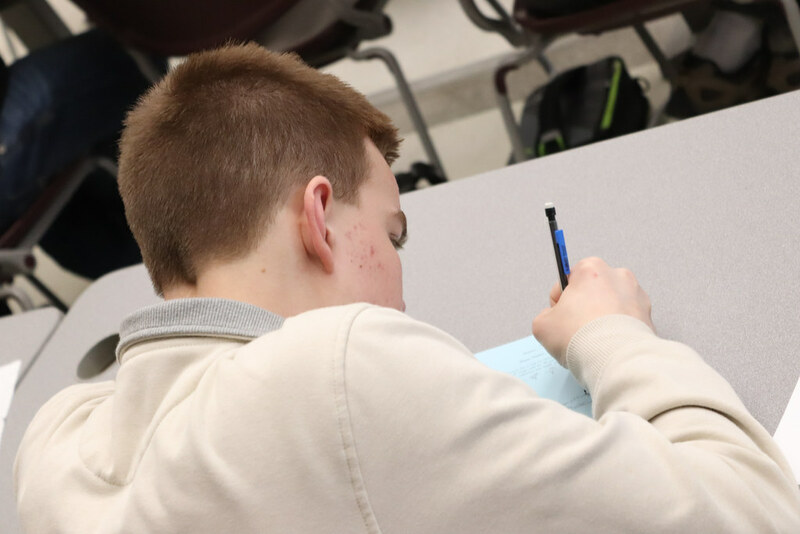 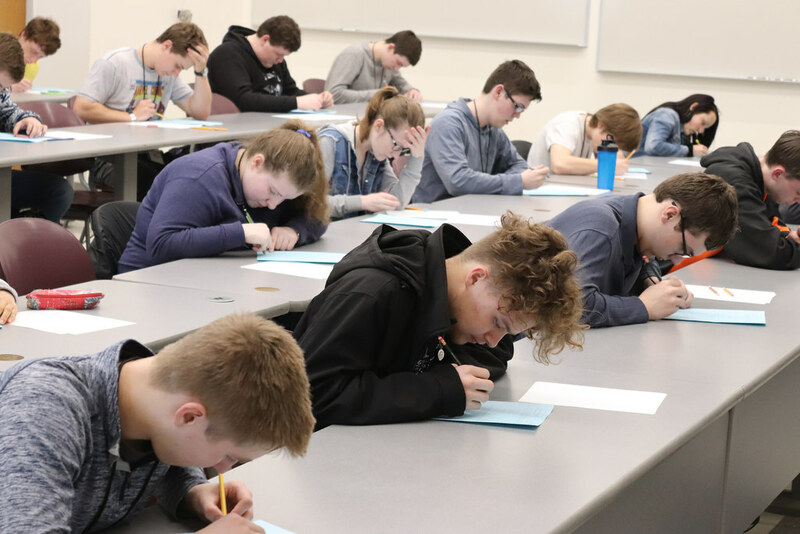 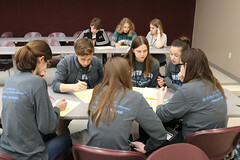 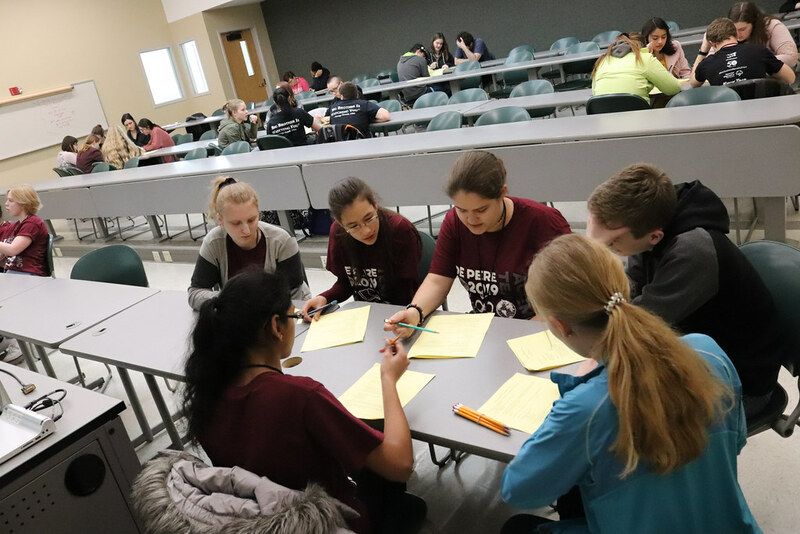 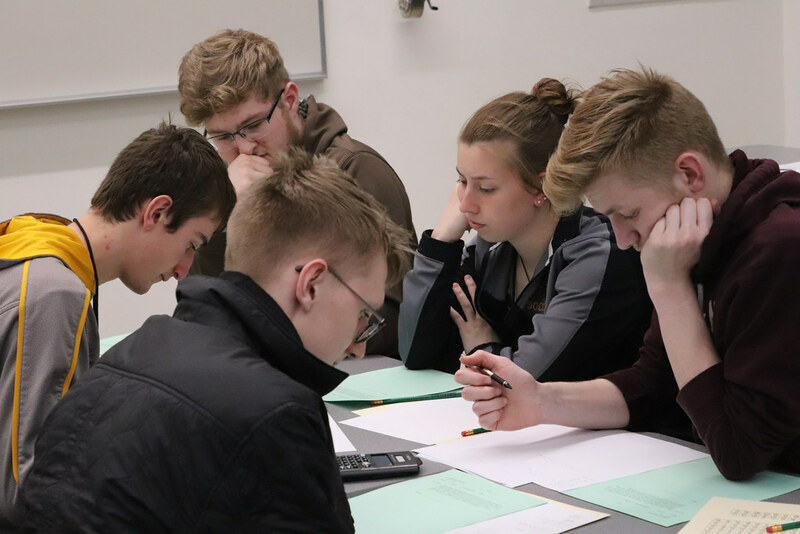 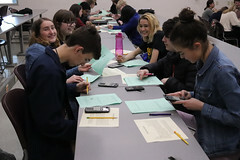 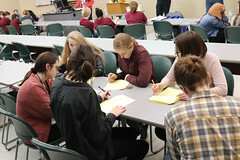 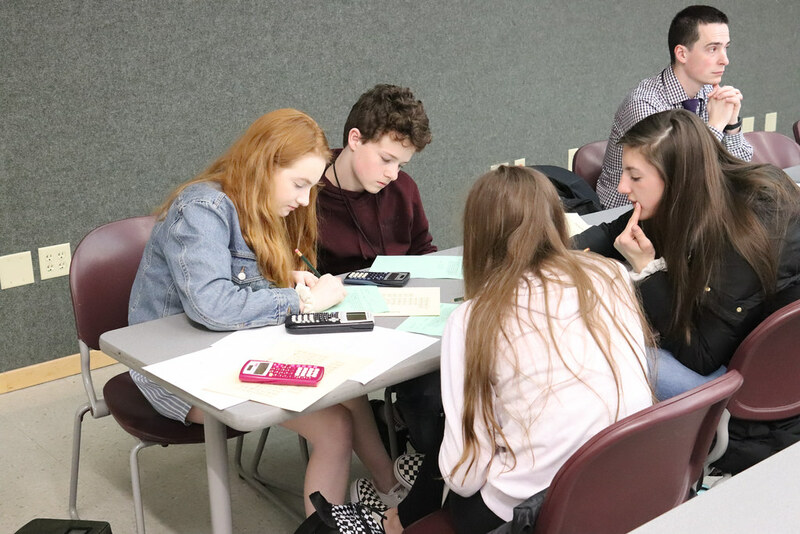 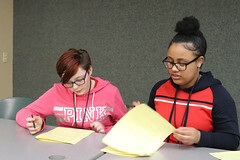 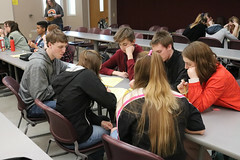 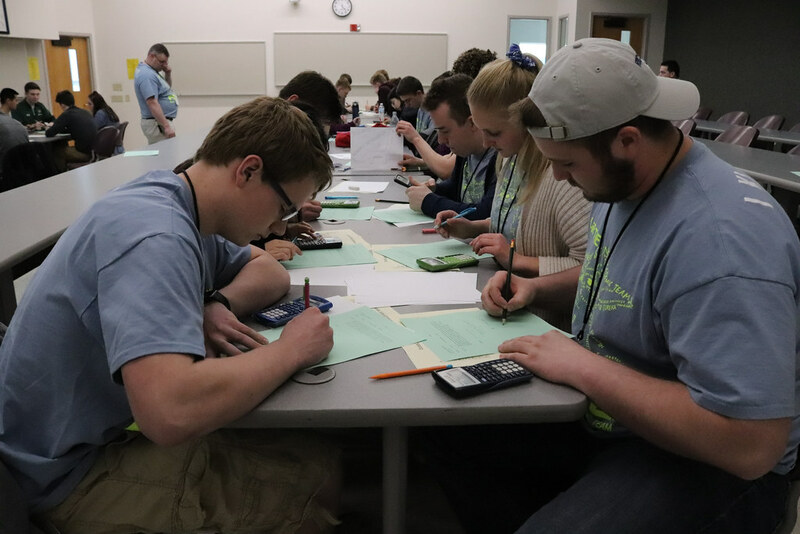 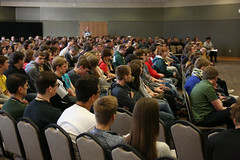 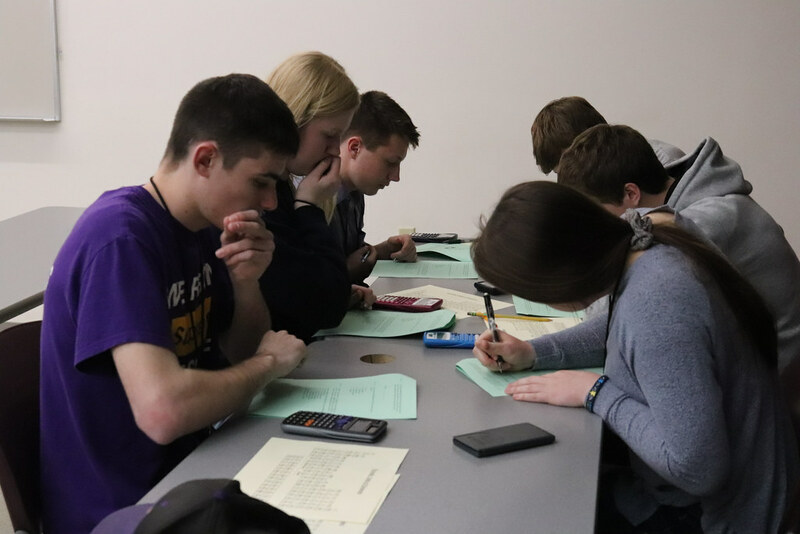 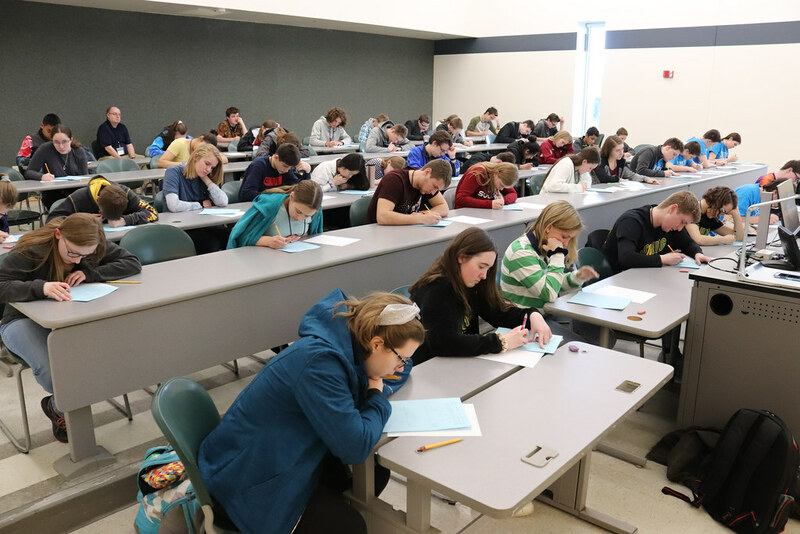 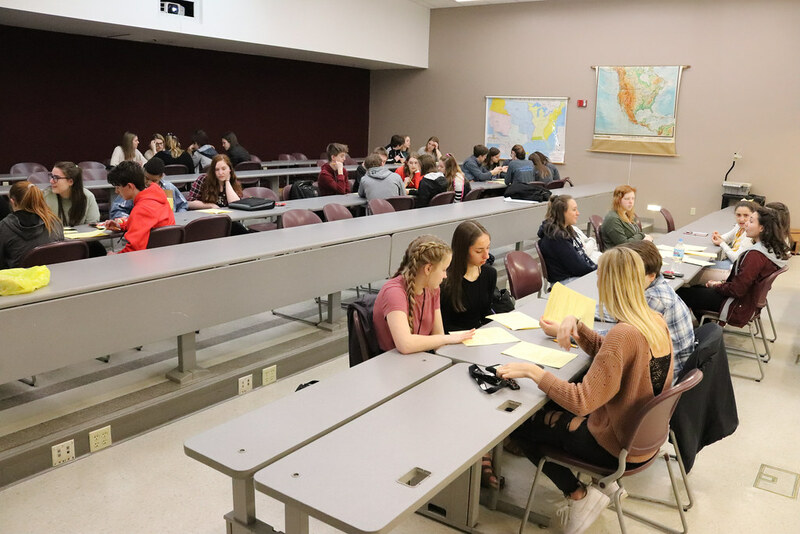 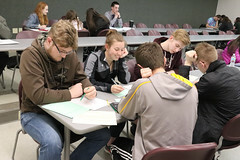 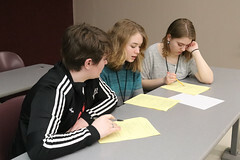 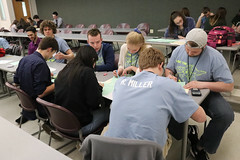 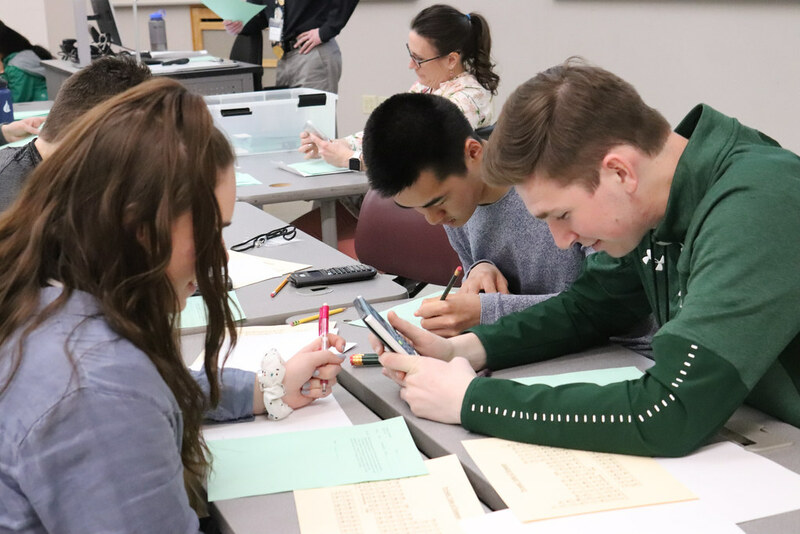 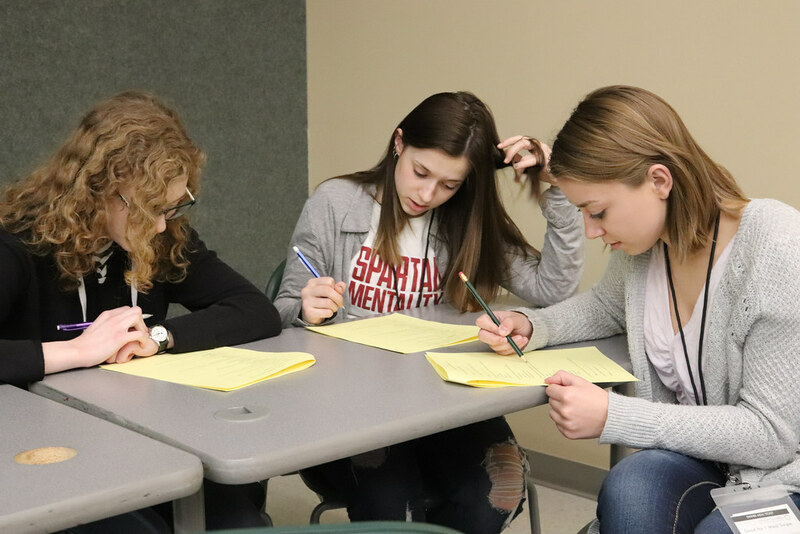 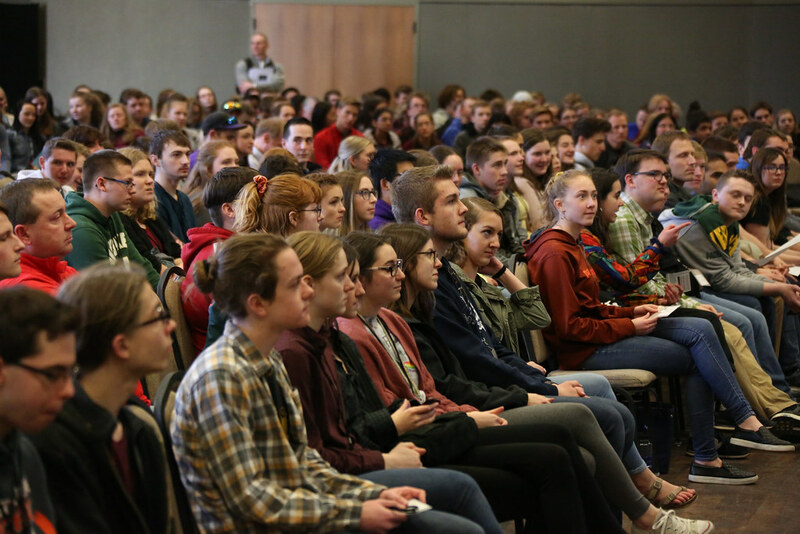 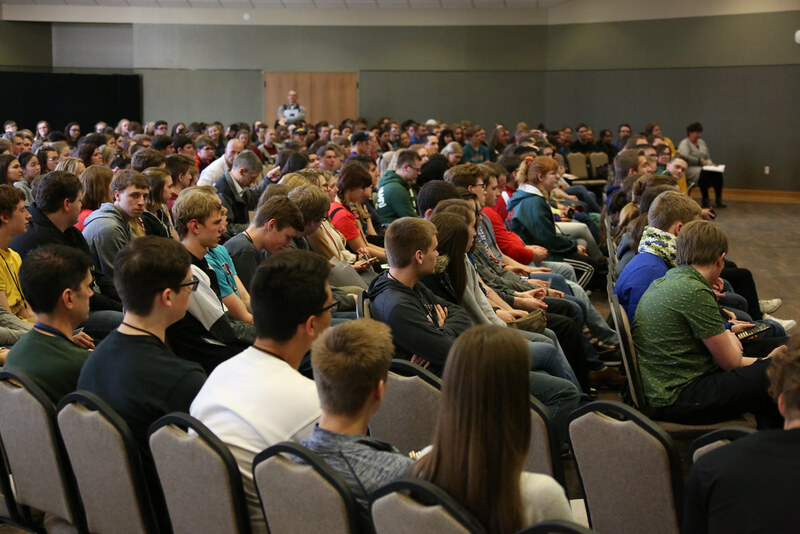 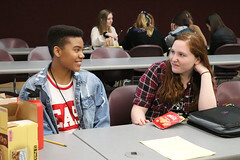 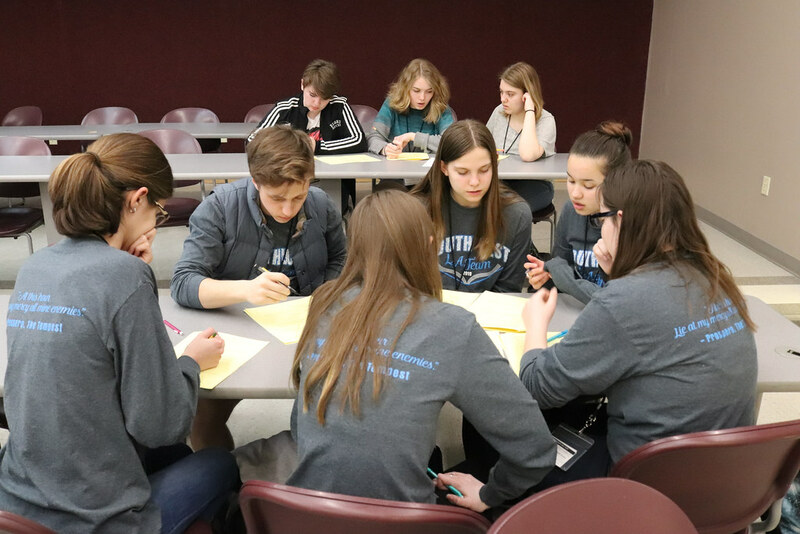 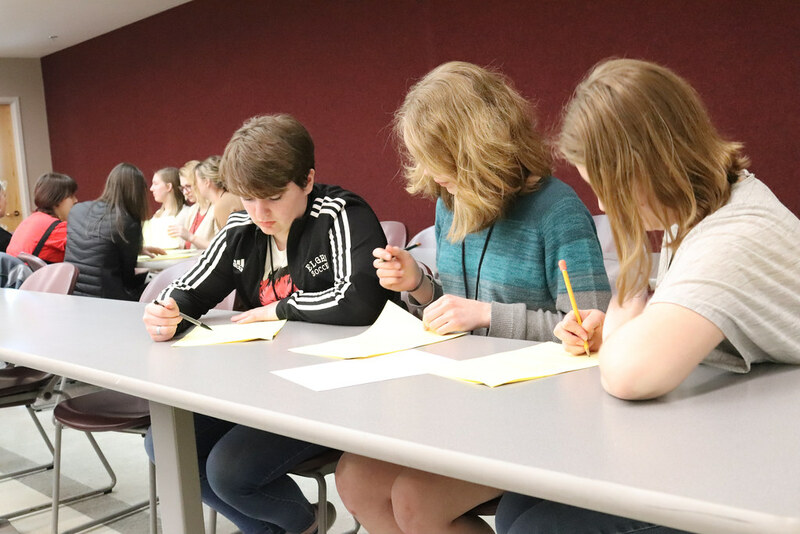 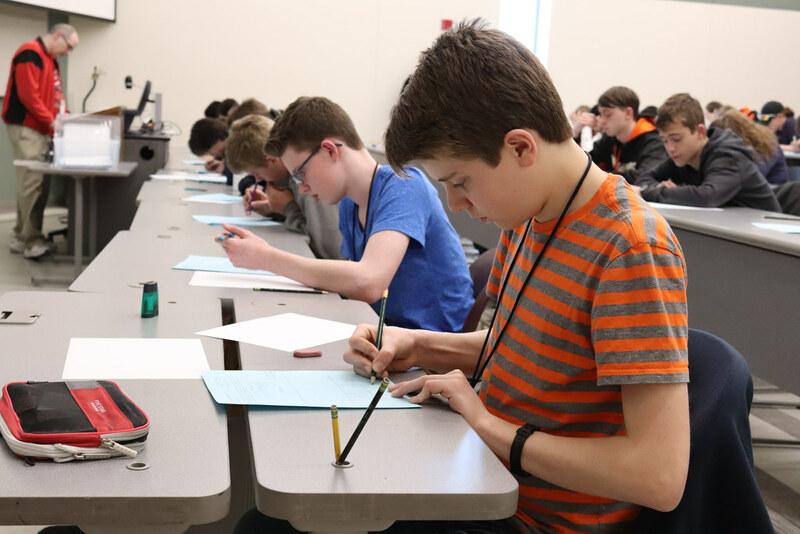 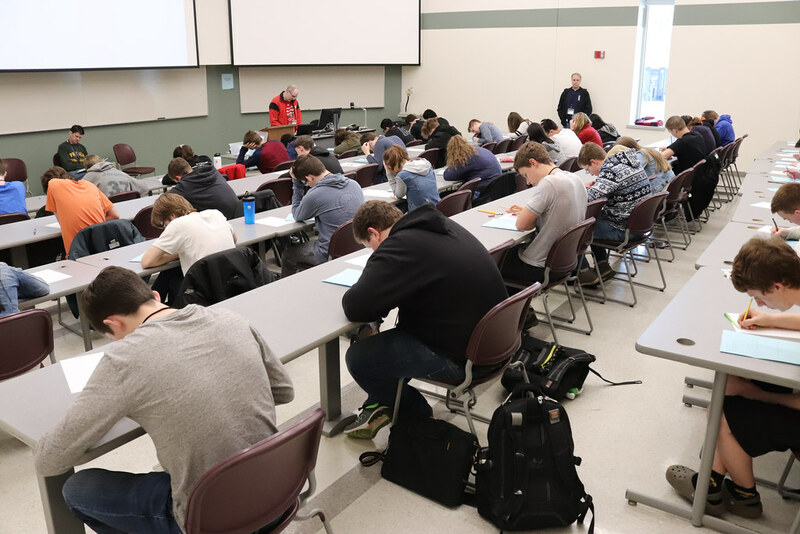 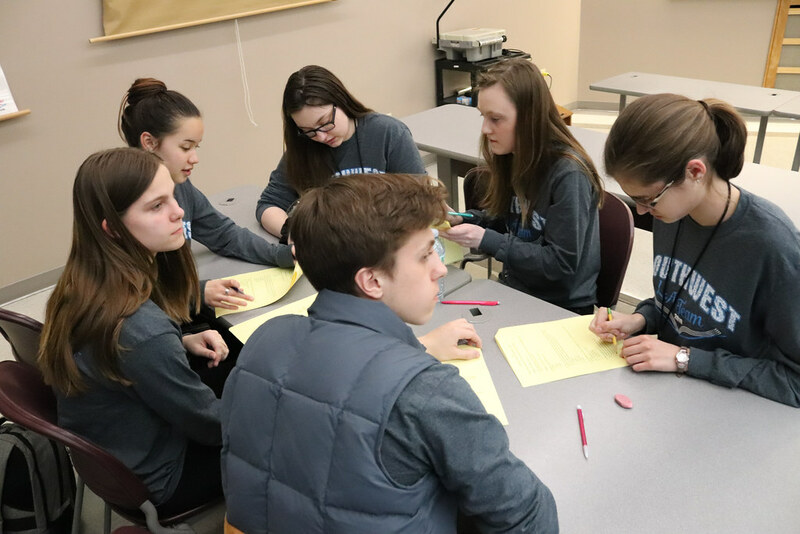 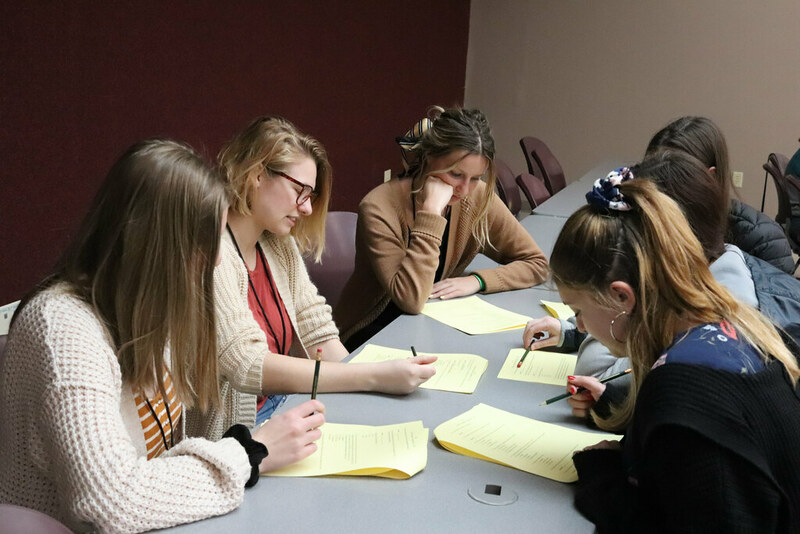 The 2019 Academic Competition brought more than 375 competitors from 15 Northeast Wisconsin schools to the Green Bay Campus on Tuesday, April 9. 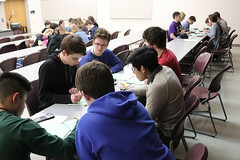 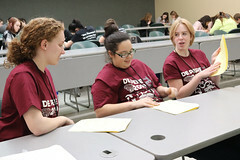 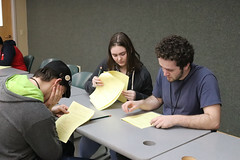 Students were accompanied by 50 high school teachers who served as academic team coaches. 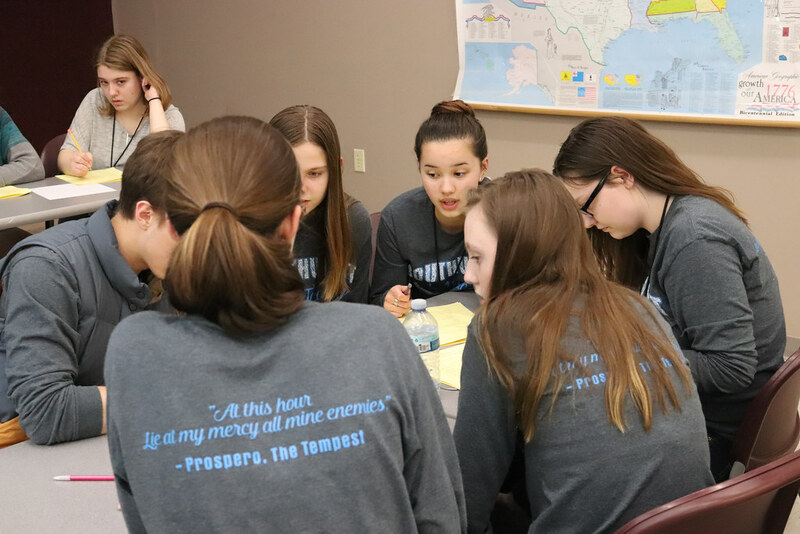 Teams competed in one of four subject areas — English language arts, math, science and social studies. 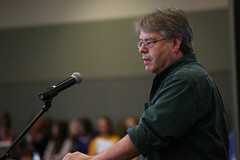 UW-Green Bay K-12 Relations staff from UW-Green Bay’s Division of Continuing Education and Community Engagement planned the event. 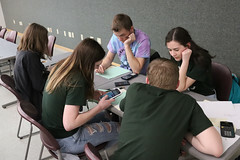 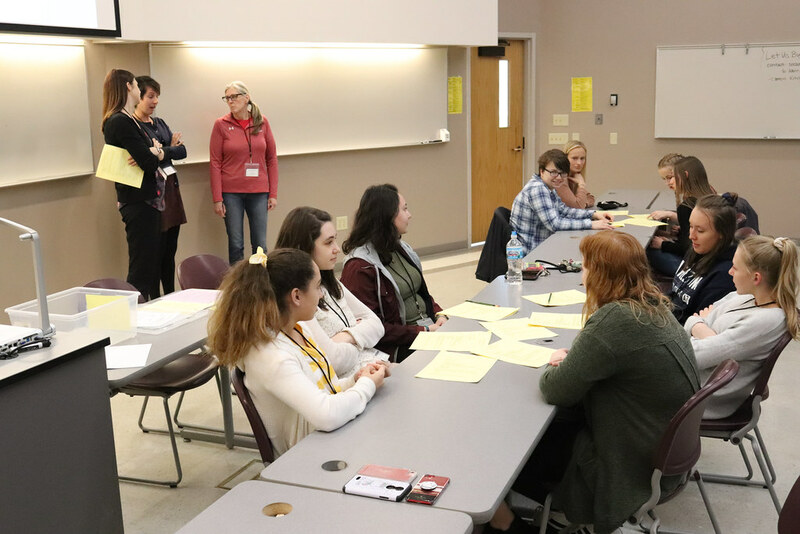 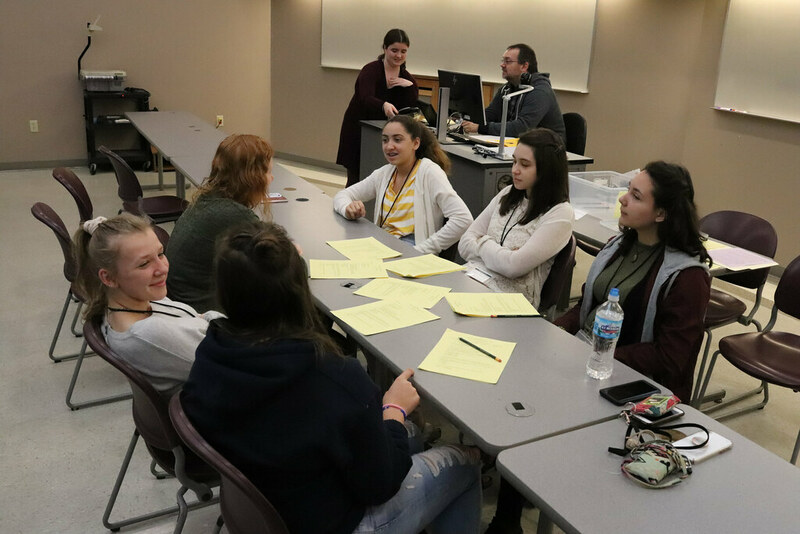 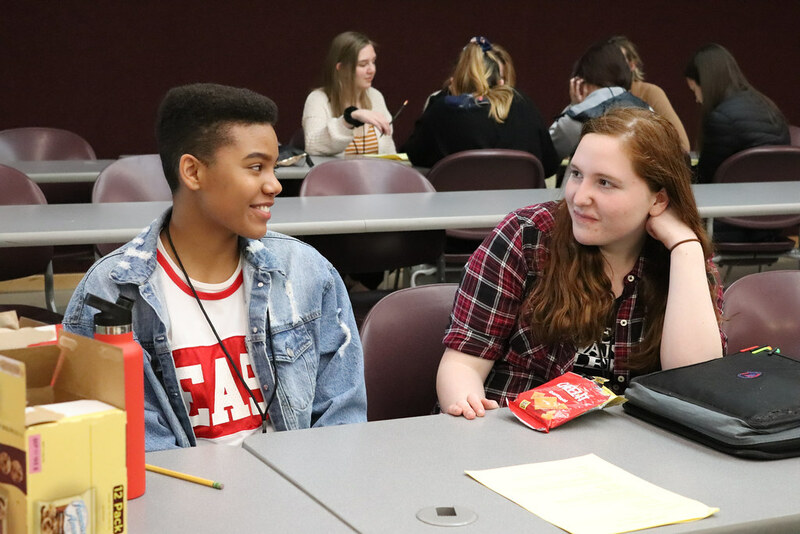 “We are pleased to work with area high schools to provide a venue for high school students to flex their academic muscles and engage with UW-Green Bay faculty,” said Crystal Williams, program specialist for the Division.